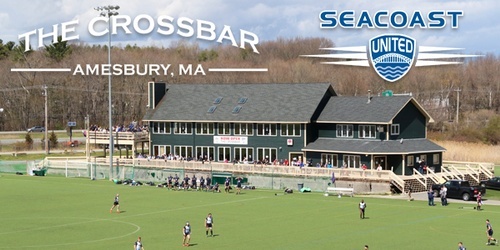 Restaurant and Bar - Welcome to The Crossbar Restaurant and Pub at Amesbury Sports Park in Amesbury, MA! We have expanded our hours and are now open daily! While offering a daily menu of appetizers and pub fare, we also provide a catering menu to service your events in our function room.